Getty Images/ Houston Police Dept. Let’s not take the phrase “Number One with a bullet” too literally, people. The set of a music video being filmed by rappers 50 Cent and Tekashi 6ix9ine was the site of a shots-fired incident, according to multiple media reports. A spokesperson for the NYPD told TheWrap on Wednesday that police responded to a 911 call of shots fired at approximately 8:55 p.m.Tuesday night at the Brooklyn location of the video shoot. “Upon arrival officers were advised that during the course of a music video was being filmed that several gunshots were heard outside in the immediate vicinity of the venue,” the police spokesperson said. According to police, so far there are no reported injuries or suspect description, and the investigation is ongoing. Police did not say if they believe either of the rappers was a target of the shooting. According to Vibe, the two rappers have recently been collaborating on the song “Get the Strap,” which is also the catch-phrase that 50 Cent uses on social media. 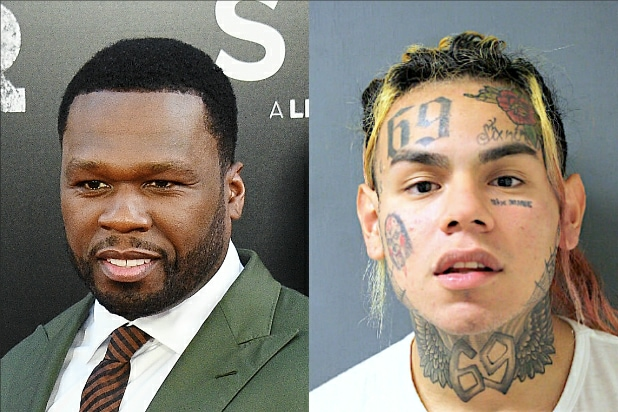 TheBlast reported Wednesday that sources “close to” 50 Cent don’t believe that the “Get Rich or Die Tryin'” rapper was a target of the shooting, but Tekashi 6ix9ine may have been. 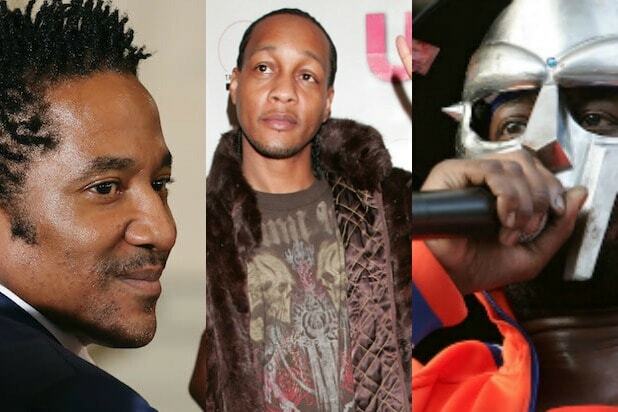 TheWrap has reached out to representatives of the rappers for comment.